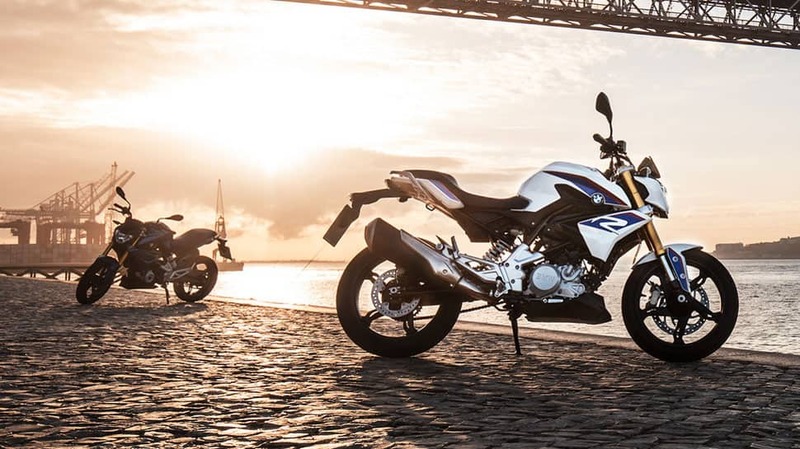 BMW Motorrad has launched two bikes – G310R and G310 GS in India. 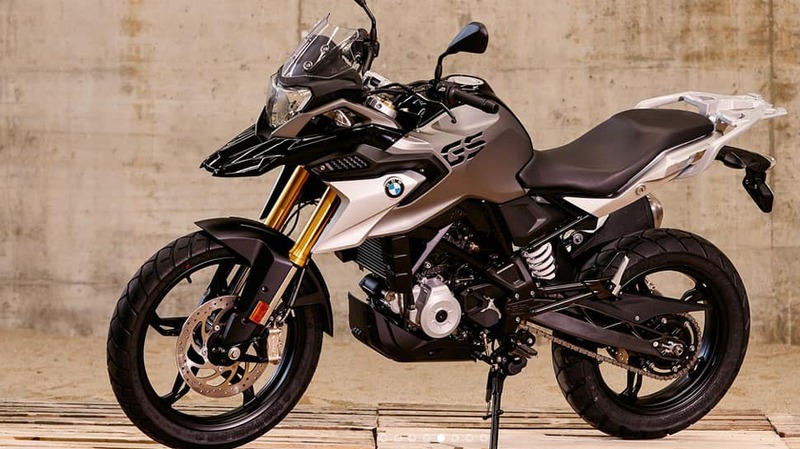 BMW Motorrad, the premium motorcycle arm of German luxury car maker BMW Group, has launched two bikes – G310R and G310 GS – in India in the sub-500 cc segment. The G310R is priced at Rs 2.99 lakh (ex-showroom price) while the G310 GS will come at Rs 3.49 lakh (ex-showroom price). Powered by 313 cc engine, both the bikes produce 28 Nm torque at 7,500 rpm. 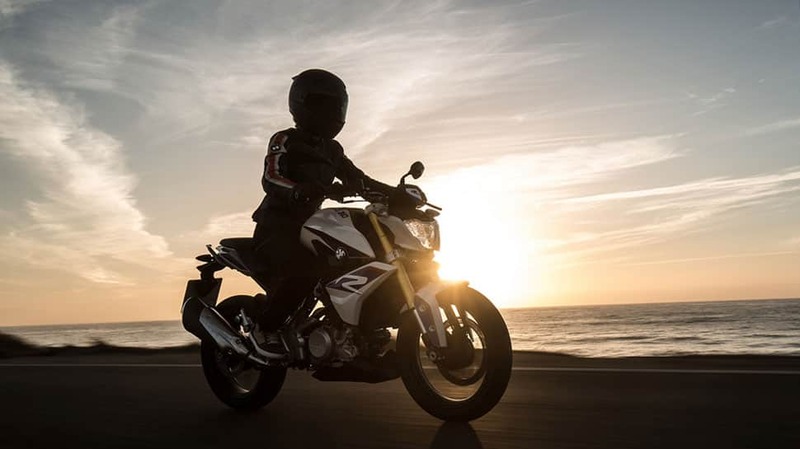 Both G310R and G310 GS can achieve a top speed of 143 km/hr. BMW G 310 GS and G 310 R come in three colour variants viz -- Racing Red, Cosmic Black, Pearl White Metallic. 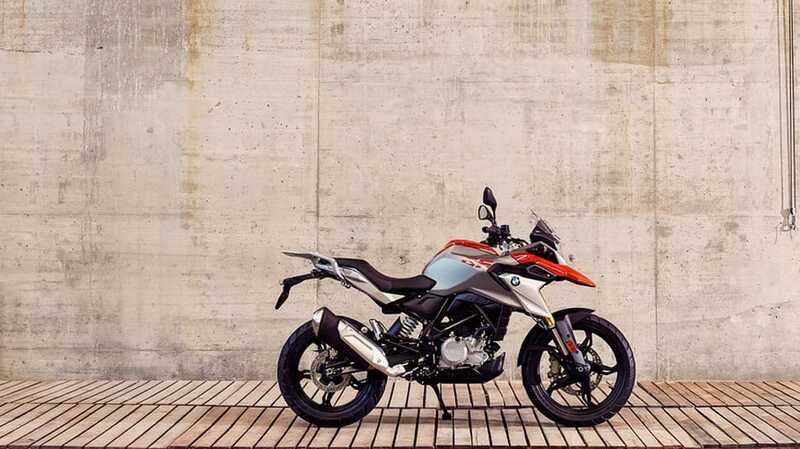 According to the company, both the bikes have been developed in Munich, Germany and will be produced in Hosur, India in cooperation with TVS Motor Company. The bike complies with the Euro IV Standards. 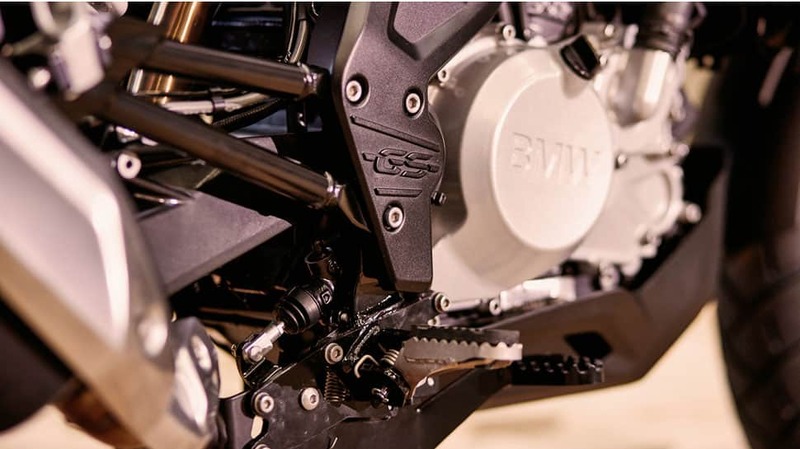 The G 310 GS comes with Multiple-disc clutch in oil bath, 6-speed gearbox integrated in crankcase, Endless Z-ring chain with shock damping in rear wheel hub. It has one key for all locks, one-piece seat bench, luggage rack, pillion rider footrest and grab handles. 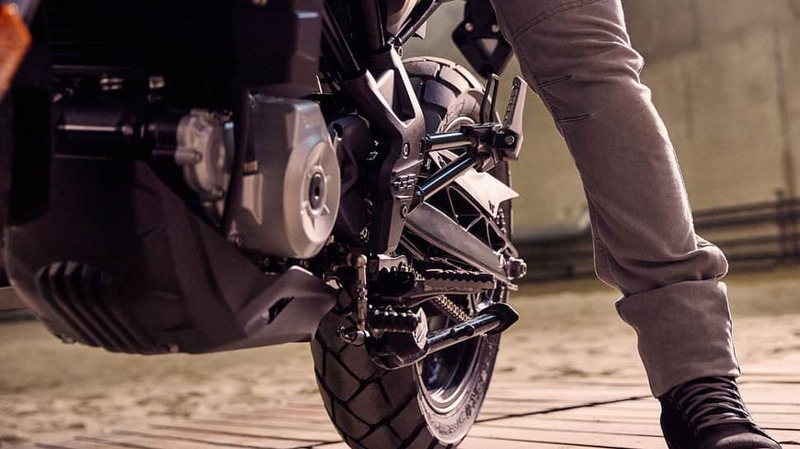 It also sports cast aluminium wheels, BMW Motorrad ABS, Single Disk front brake, Rear pre-load adjustable, radial front brake calliper, and upside down fork. G 310 GS has handlebars, footrests and operating elements arranged in a balanced way. A 180 mm spring travel on the rear wheel and the upside-down fork with a 19 inch front wheel ensure real riding enjoyment on any surface. 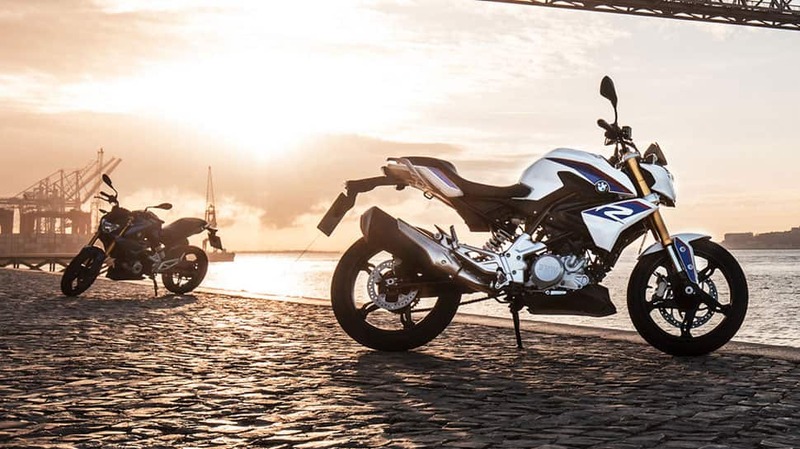 A dual-channel ABS and a luggage carrier are included as standard for G 310 GS. The G 310 R clearly carries the S 1000 R genes. The bike comeswith powerful headlight, dynamic fuel tank trim and typical roadster proportions. The short seat emphasises the roadster dynamic in the rear section. The gold anodised fork and brake caliper emphasise the high-quality workmanship of the machine, the company claims. Both the bikes come with with water-cooled, single-cylinder 4-stroke engine, four valves, two overhead camshafts.